If someone in your family is a bowhunter and is constantly looking for new ways to challenge themselves with their archery gear a few Snaros from Snaro.net might be the best gift you could buy for them. With a few Snaros and a fistful of flu flu arrows your archer can explore the world of aerial archery. 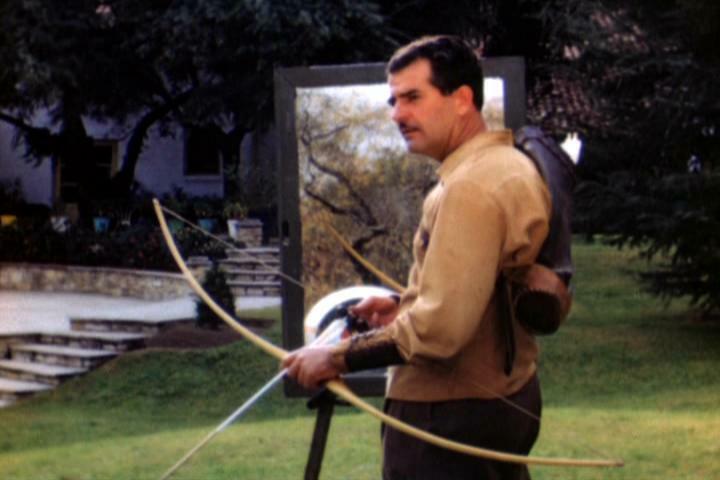 Aerial archery has grown in popularity in recent months and is extremly exciting and rewarding. A lot of archers just enjoy heading out to the backyard to shoot at hand thrown targets such as soda bottles, foam discs or anything else that can survive multiple hits from a Snaro. Many other archers take it a step further and use the fun aerial targets for preparation for hunting birds on the wing with a Snaro and their archery gear. Go to Snaro.net and check out some of the articles and videos to see if aerial archery is something you or the archer in your family might enjoy. With a Snaro archery season doesn’t have to end the last day of deer season. Late season grouse, or pheasant, chukar partridge or quail at the local hunting preserve make Snaro one of the best gifts for a bowhunter.